Meet dangerous men and daring women caught up in murder, mayhem and intrigue, as the railroads advance across America’s frontier. 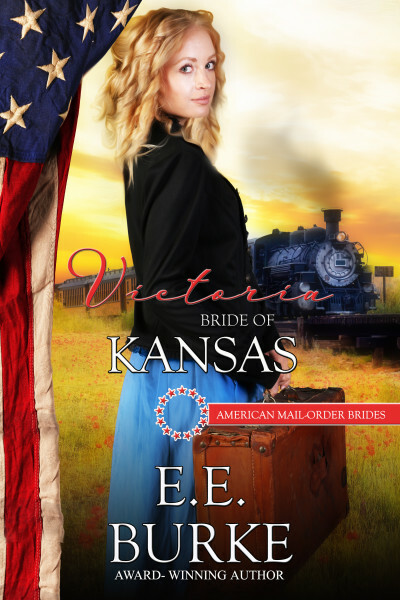 Get all four top-rated historical romances by award-winning author E.E. Burke for one low price. #1 Amazon Bestseller and Booksellers' Best Award Finalist. 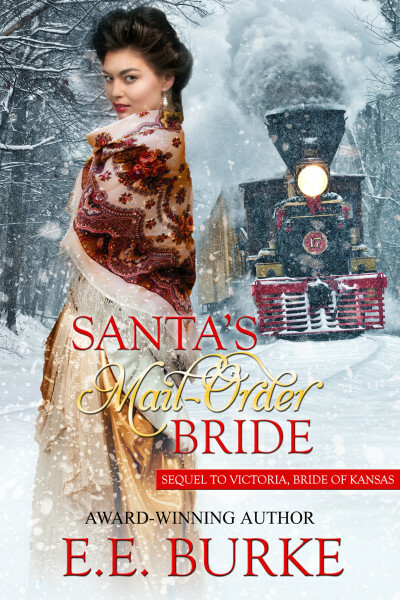 Jilted society miss Victoria Lowell travels a thousand miles to marry a suitor whose romantic letters won her heart, unaware she's been corresponding with the groom's sister. Will she find the love she seeks? Maggie has an unexpected suitor...in a red suit. A schoolteacher plays matchmaker for the local Santa, who also happens to be her brother’s fiercest competitor. But she’s the only bride he wants…if he can just convince her they would be the perfect match. 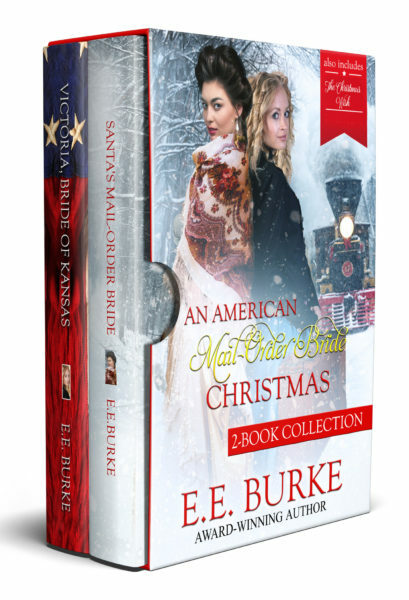 Romance and adventure spark the spirit of Christmas for two mail-order brides. Award-winning author E.E. 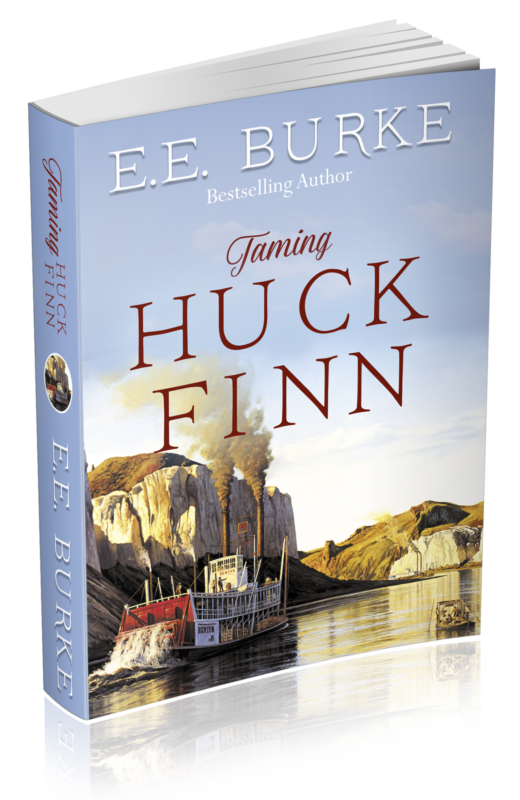 Burke presents a special historical romance collection from the heart of America that will make you believe in the miracle of love. 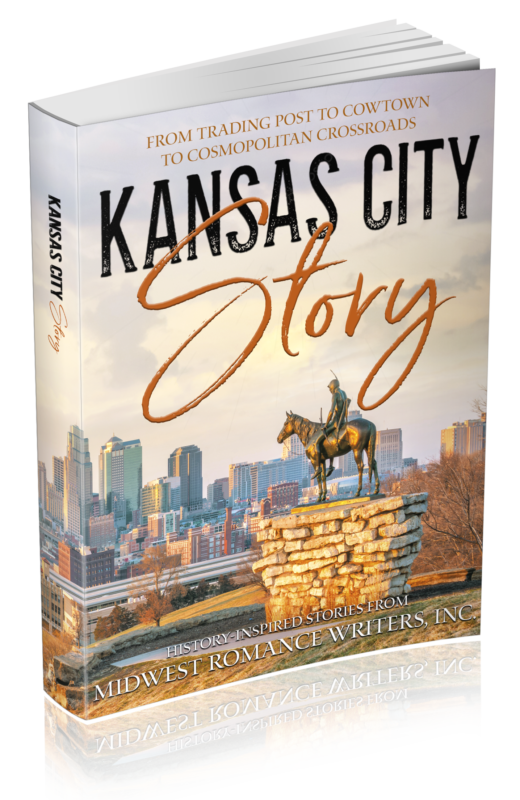 KANSAS CITY STORY, a rich collection of short stories blending history with fiction, takes the reader from the muddy banks of the Mighty Mo to the gleaming glass and steel of the Sprint Center. The journey highlights memorable moments in our river city’s intriguing history, beginning as a wilderness settlement in 1821. Written by MRW members, this unique anthology showcases the KC Spirit that overcame floods, fires, and disasters to create the quintessential American metropolis that thrives today.